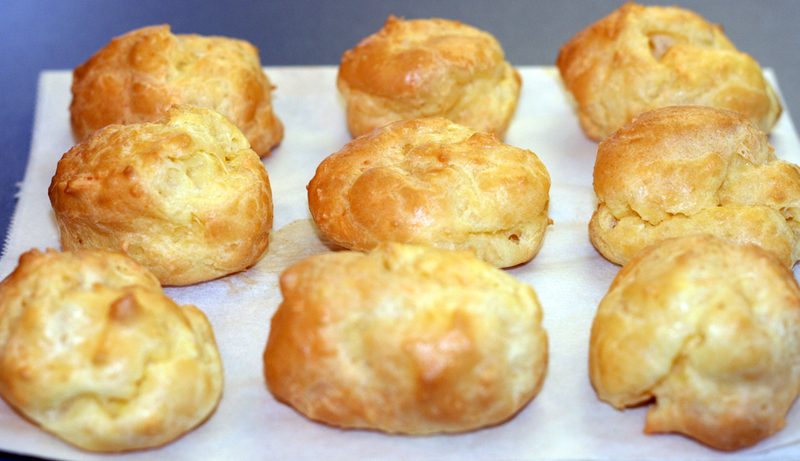 Or cake aux abricots in french! 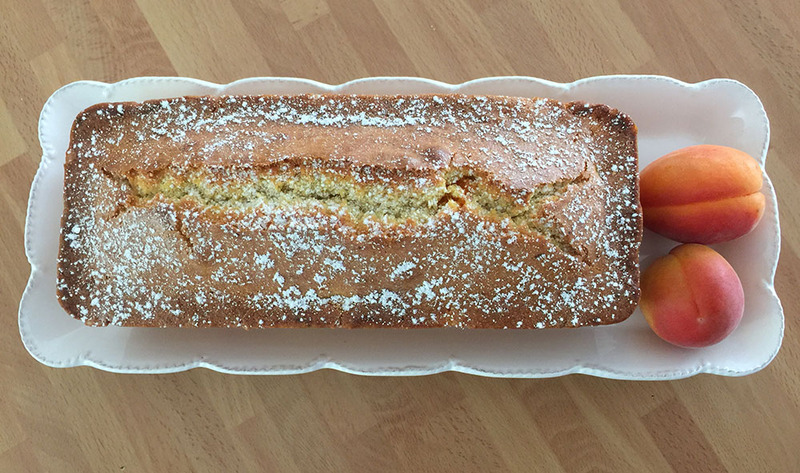 Apricots are plentiful this time of year and this is an easy way to use them to make a cake thats perfect as an afternoon snack. 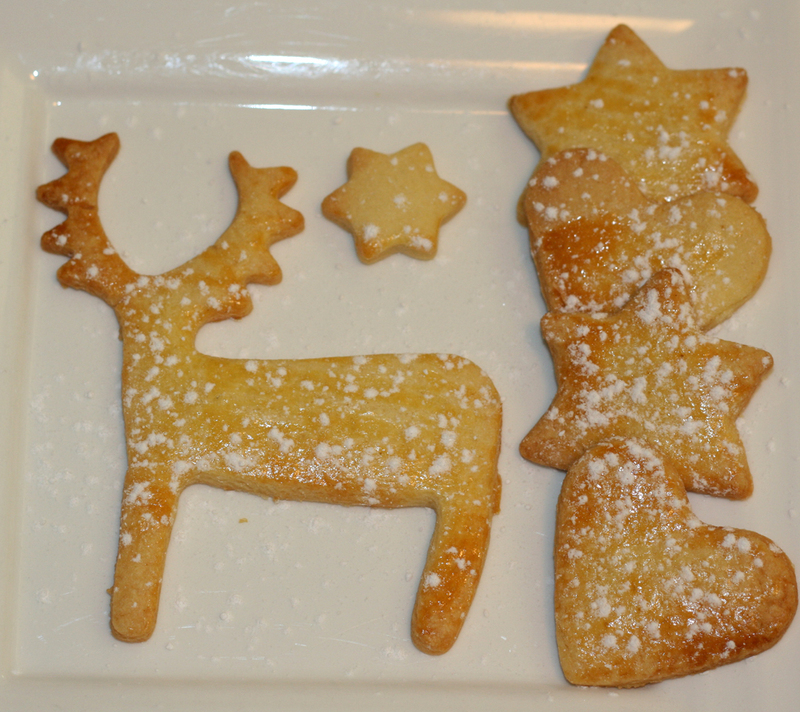 Sablé cookies are a traditional Christmas fare in France, although they are well loved all year round 🙂 They are from the Normandy region and are delicious plain but you can also dip them in dark chocolate or vary the flavourings – almond, orange zest, cinnamon etc. 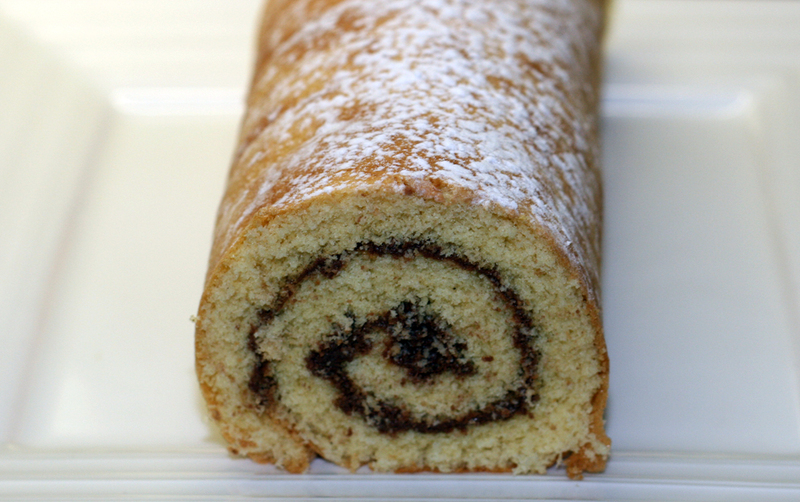 A biscuit roulé (literally meaning rolled biscuit) is very similar to a swiss roll and particularly popular at this time of year as a base for a christmas log cake, called a bûche de Noel in french. 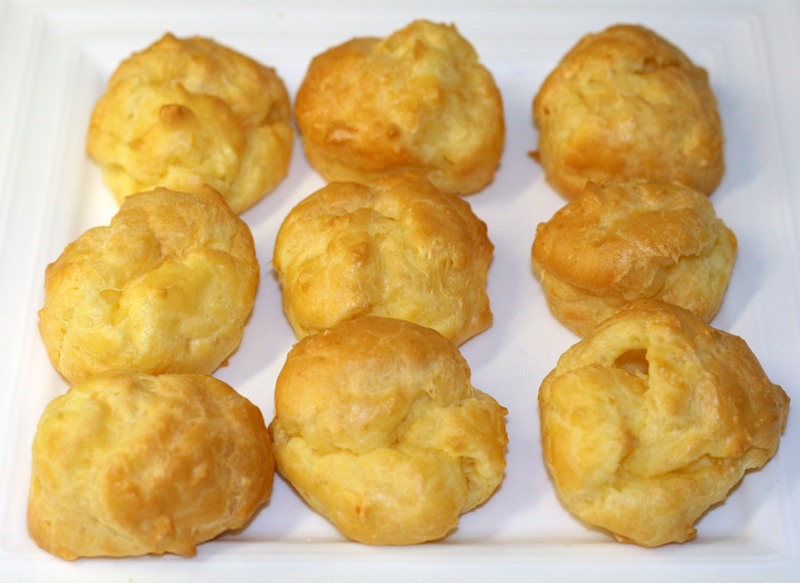 A gougère is a baked savory choux pastry made of choux dough mixed with cheese, usually gruyère or comté but you can use emmenthal or any hard cheese really – even cheddar! 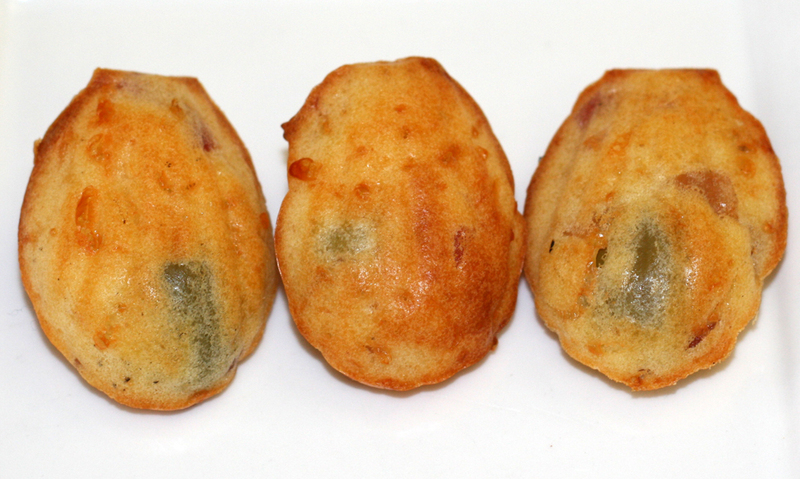 Madeleines are one of France’s favourite small cakes. 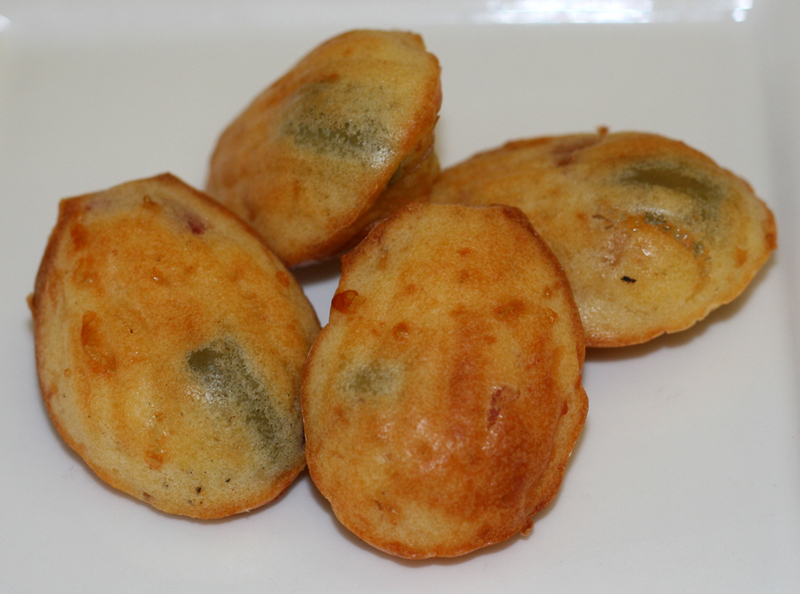 In this recipe I’ve used a madeleine tin to make savoury bites for an aperitif – perfect size to eat with drinks and a little surprising for guests to see madeleines cakes that are actually savoury! 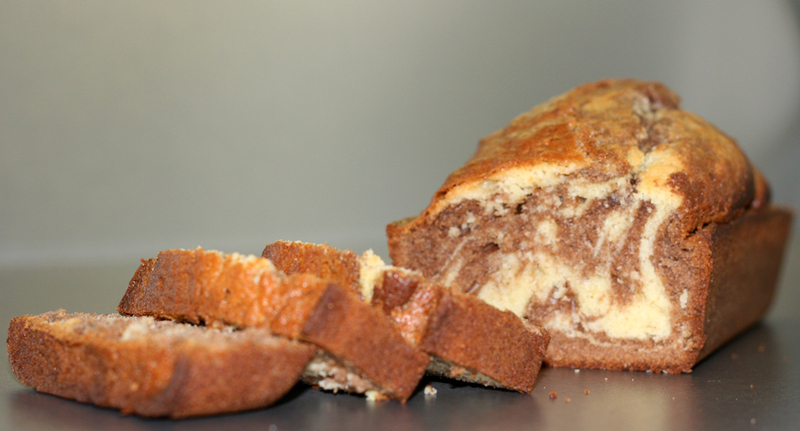 Yet another loaf cake – my most used tin in the kitchen! 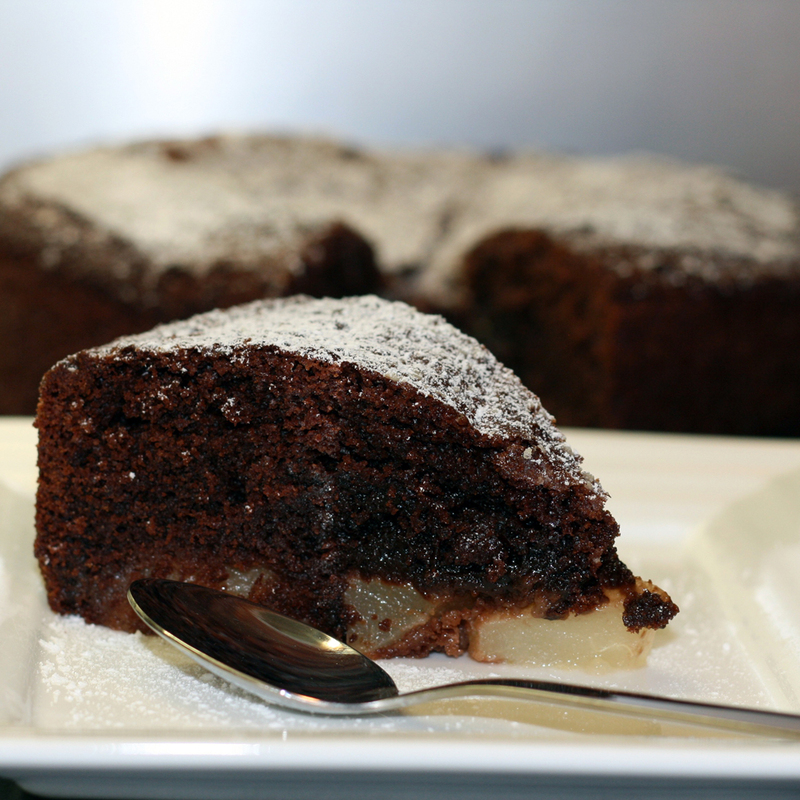 Pears are in season at the moment, for this recipe just make sure they are nice and soft before using. 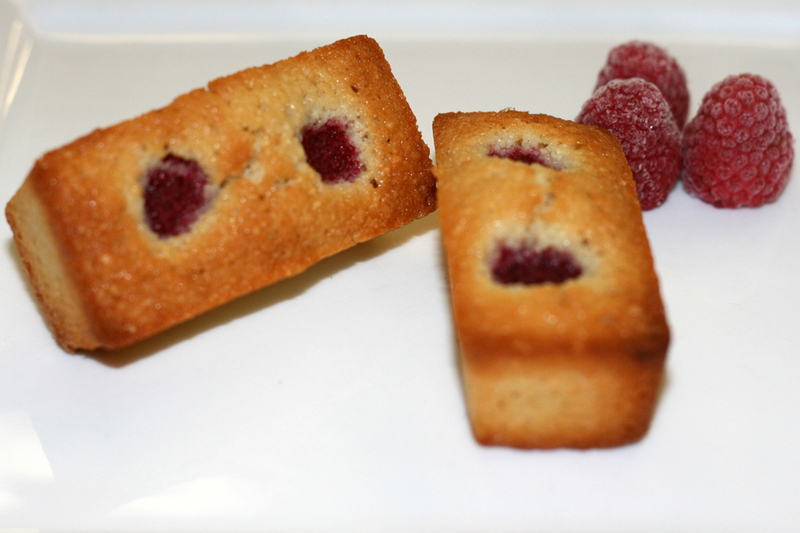 Financiers are a french pâtisserie made with ground almonds. 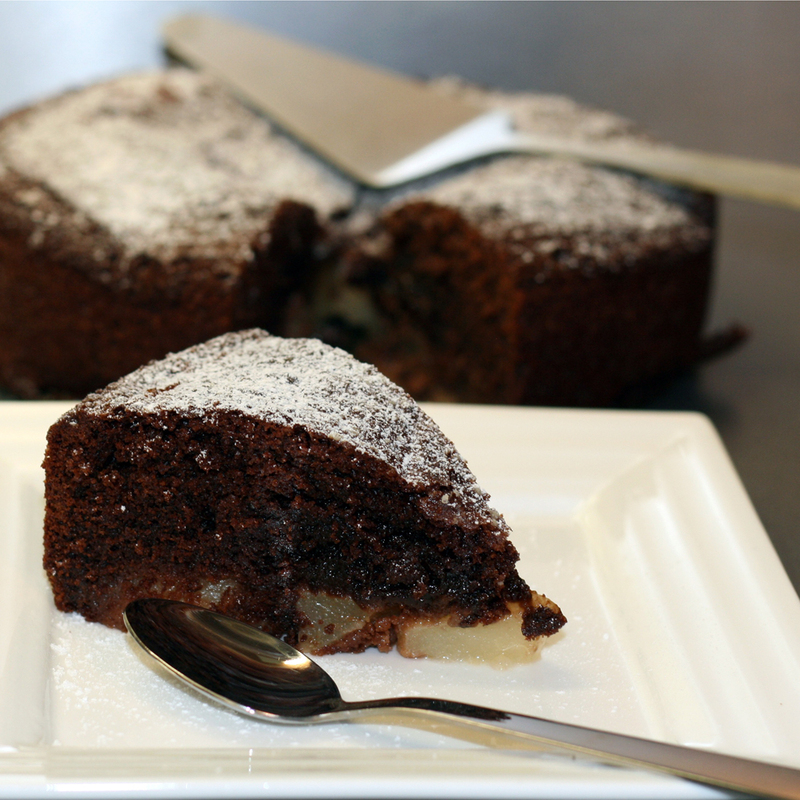 In 1890 the pâtissier Lasne re-visited an old recipe from the 17th century for a small oval cake called visitandines (called after the religious order of sisters who created the cake), using the same ingredients but changing the shape. 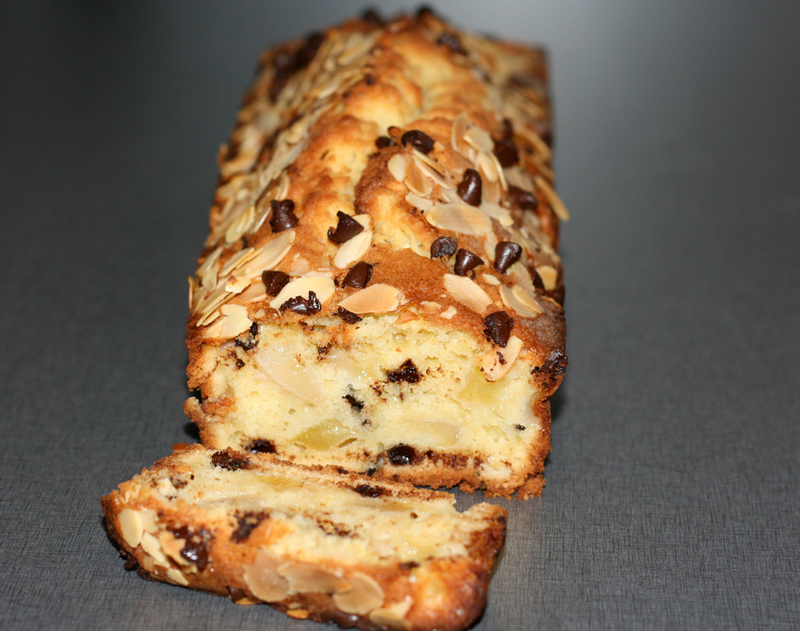 As his shop was situated in the financial district in Paris and almost all his clients worked there, he called his cake a “financier” and gave it the shape of a gold bar.